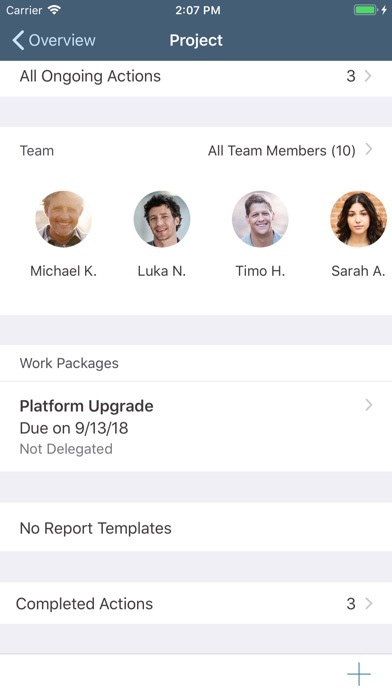 With the SAP Project Companion for Consultants mobile app for iPhone, you can easily get on top of day-to-day actions and issues in your customer projects anywhere and anytime. 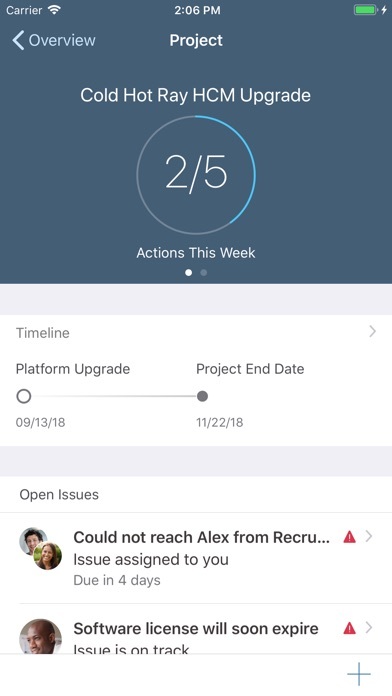 This app allows consultants to facilitate collaboration with project managers and team members, stay on track with your actions and issues, and help the team focus on priority matters relevant to success. 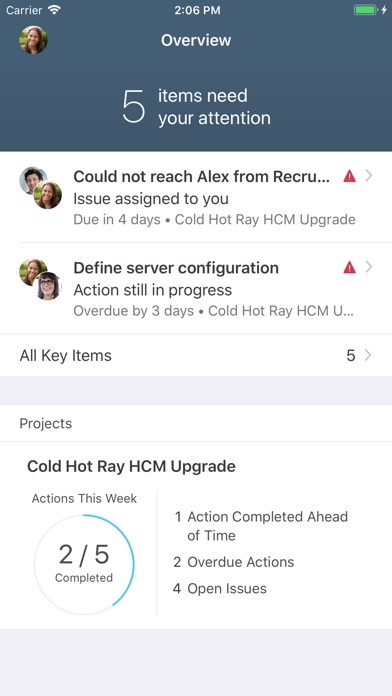 Note: To use SAP Project Companion for Consultants with your business data, you must be a user of SAP Commercial Project Management for SAP S/4HANA or SAP S/4HANA Cloud running the project services scenario and additional SAP solutions. You can try out the app first using sample data.